It’s the doing that helps people build skills, not reading. You will learn one new skill every week with this not-a-book series. Old school pen and paper can work better than apps. They help you focus on the task you’re trying to accomplish, which keeps you from looking at Facebook when you need to be selling. 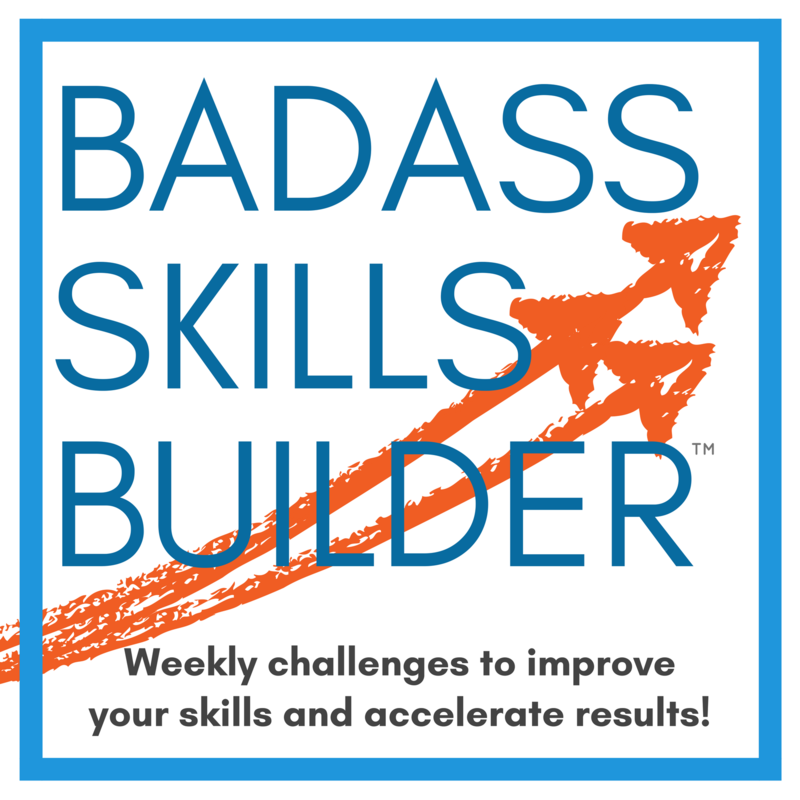 The Skills Builder provided me with several actionable different tools I can use to move from a standing stop forward to making a sale, and each one built on the previous to build my momentum to keep me moving forward. It’s a terrific tool sellers of all lives can benefit from and easily integrate into their daily sales process. 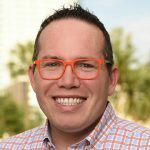 How do you learn to sell? How do you build SELLING skills? 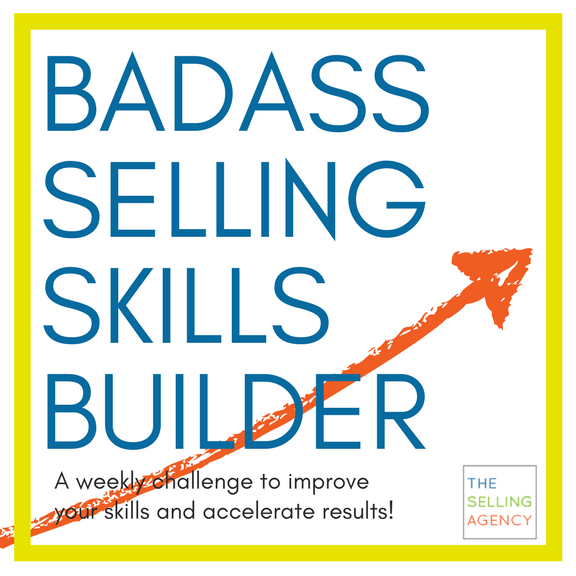 Watch the BadAss Selling Skills Builder review.